So, today I thought I would share in detail about one of Google’s features, Google Posts. 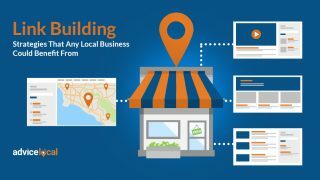 Publishing these posts to a local business’ Google My Business listing enables the business to share with the consumers viewing their listing about any special offers, news, etc. they would like to feature. As shown above, when the consumer clicks on a business’ Google My Business listing in desktop search results, the listing appears on the right hand side of the search engine results page and the Google Post is prominently featured along with the list. 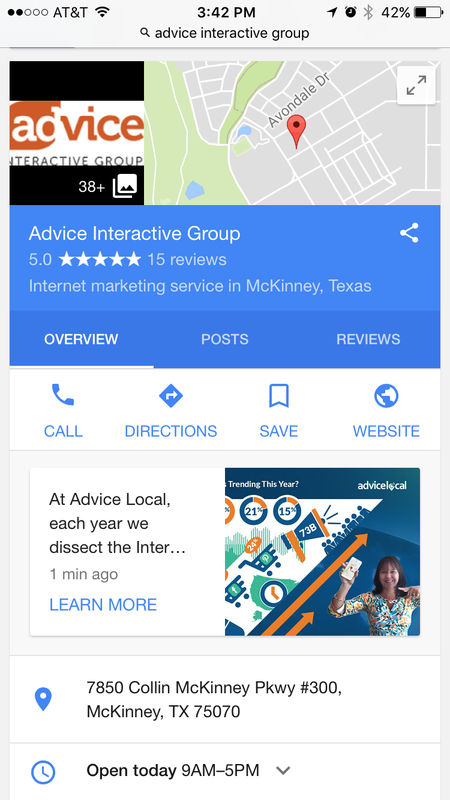 In mobile search results, once the consumer clicks on the business’ listing, the post is displayed immediately below the prominent Call, Directions, Website buttons. 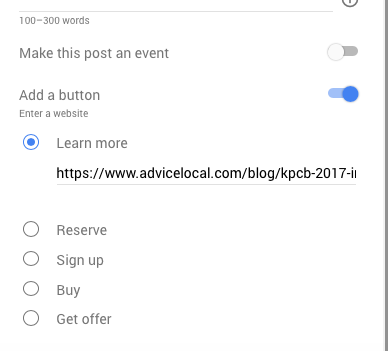 On both desktop and mobile, the CTA button the business designates when creating the Google Post is available and, if clicked, will quickly take the consumer to whichever link was provided. 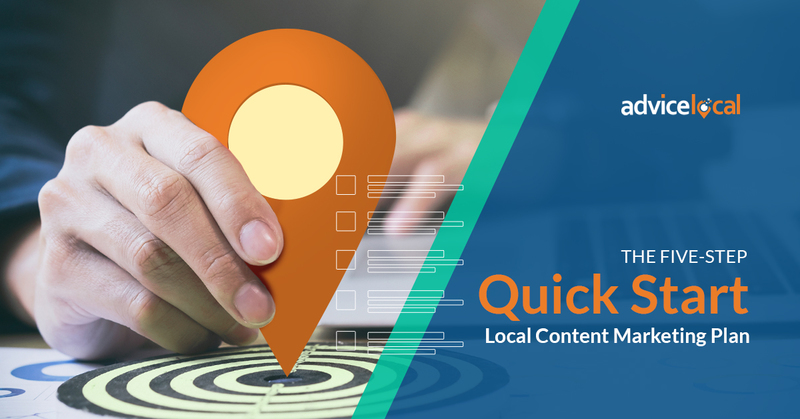 Using this feature is an easy way to get more click through to product and services pages on a local business website. 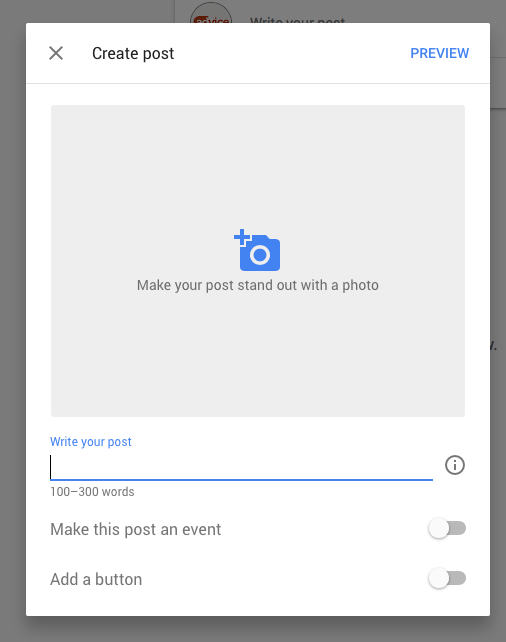 To fully capitalize on Google Posts, it is important to understand what Google Posts is and how it can be used most effectively. Let’s get into it now. 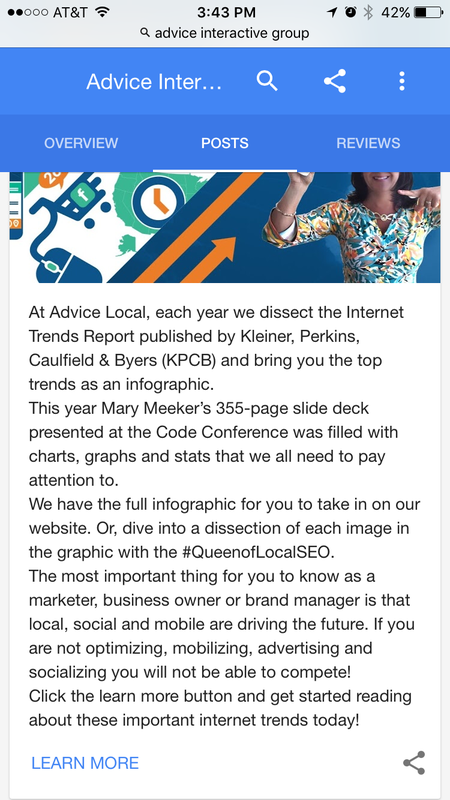 The Google Posts feature allows the business to add up to 1500 characters of text, an image and a clickable button. Don’t just think of them as a blog post or an article, but more as a way to feature something specific that will get a consumer to click. 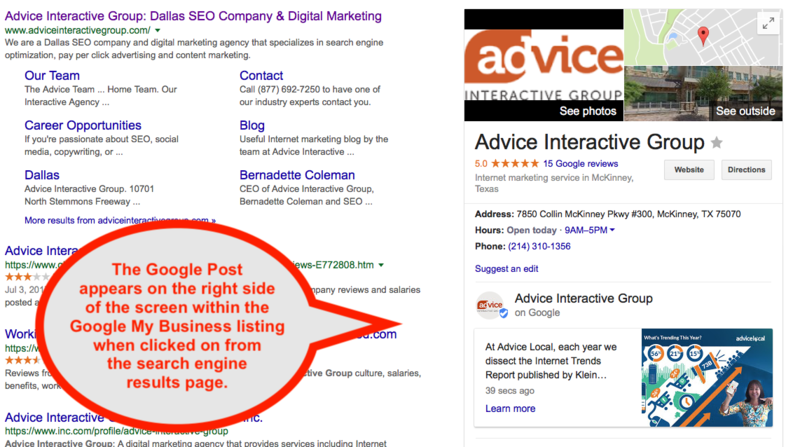 The post (as shown above) will show in Google search along with the Google My Business listing. Posts last for a week unless it’s for an event. Those expire when the event passes. 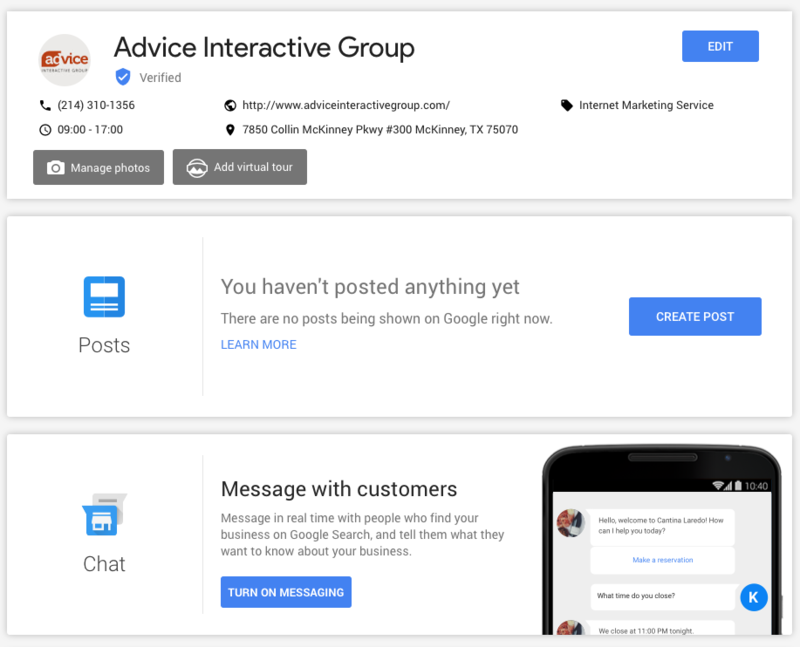 To access the Google Posts feature the business would login through the Google My Business platform. 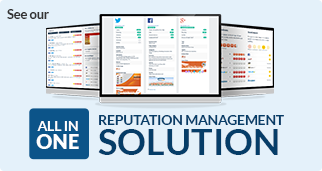 Business owners can log into their account and find the feature using the Posts tab. 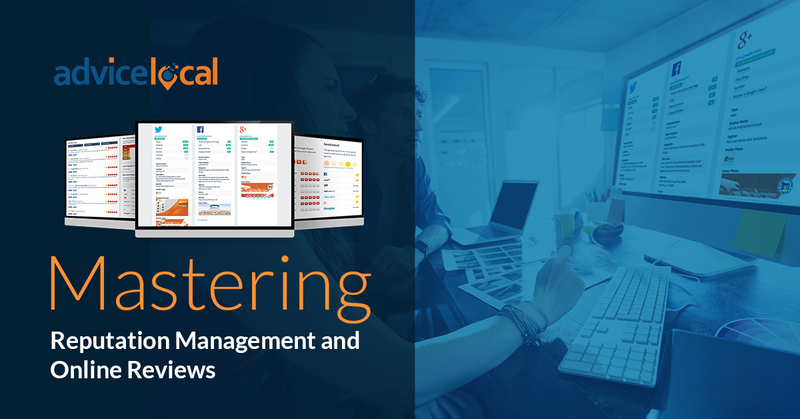 You don’t have to be the owner of the listing to access this feature, so managers are good to go for putting up these posts, too. Once in the Google My Business Dashboard, click Posts on the left hand side or click “Create Post” in the middle section. After you click “Create a Post” a window will pop up and you can put in the text of the Google Post and upload an image. Along with adding the text and selecting an image, the business will want to turn on the “Add a Button” option and select the desired CTA. 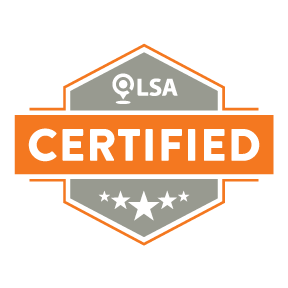 CTA options are Learn More, Reserve, Sign Up, Buy or Get Offer. 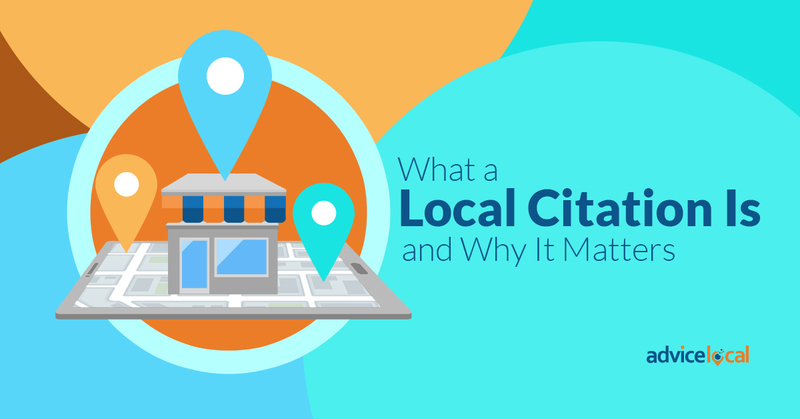 Once the CTA is selected, a new area will expand for the business to enter the link of the page they would like the consumer to visit when they click. What are the Best Uses for Google Posts? 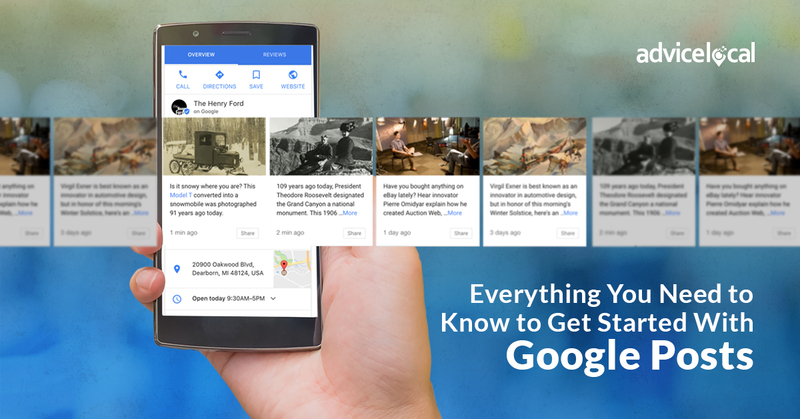 Google Posts tap into the desire for fresh content and news. The feature, therefore, benefits from regular updates that are of interest to consumers and customers. Events, promotions, new products, sales, contests, and newsletter subscriptions can all bring traffic, with the option to include multiple posts that can be scrolled through. The business needs to think about the intent of the consumers, consider what they are looking for, and create a post that would appeal to them. While it may be tempting to try to stuff prominent keywords into the text, this method won’t be effective. 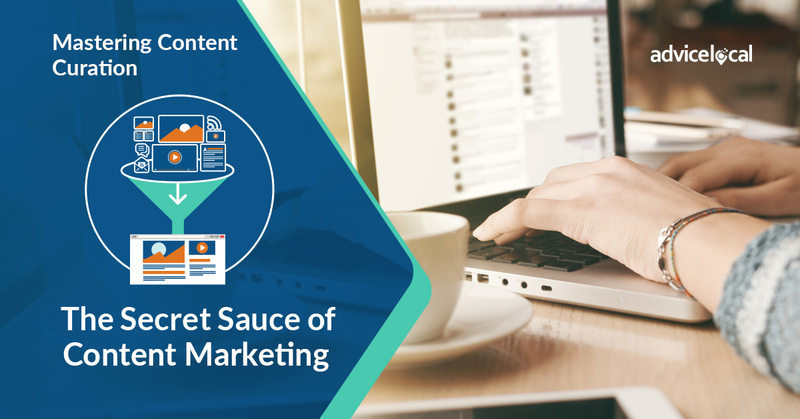 Instead, create content that will be compelling to a searcher. Setting up a new post is quick and painless, so it’s easy to ensure the business’ latest offers, events and promotions are always advertised. With only 300 words to use, don’t feel like you need to use every one of them. Only the first 100 characters or so will actually appear in desktop search results. As you can see above, even less is shown on mobile of the Google Post. It is important to make the first words count and tell the consumer what they will get when they click. As of right now, there is no formatting in Google Posts beyond starting a new paragraph. The business can’t add bullets, hyperlinks within the text, bold or even underline. Titles and subtitles are not relevant when it comes to a Google Post. It will be important to keep sentences easy to read and whatever is written to not be dependent on any type of special formatting. When putting the post up, you can add additional line breaks to separate paragraphs, but as you can see above those are stripped out also once published. Creating images so that important elements are not cropped off will be important. Ensuring that important items, such as faces or products, are central to the image will usually be enough to suit the format. Images can make a big difference to click-through rate, so take the time to find an eye-catching picture that will draw the eye. Just like with a business blog, posting on a schedule will guarantee there is always a post appearing. The option for scheduling content in advance is not available, so there definitely needs to be a process. Google does send reminders when a post is about to expire, so that is helpful. 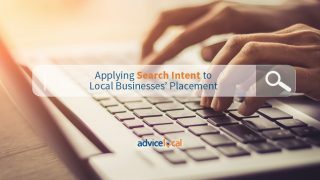 Are You Leveraging the Google My Business Listing to its Fullest Potential? There you have it! 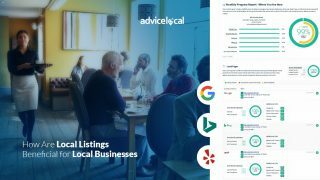 Another tool courtesy of Google to add to your local marketing arsenal. 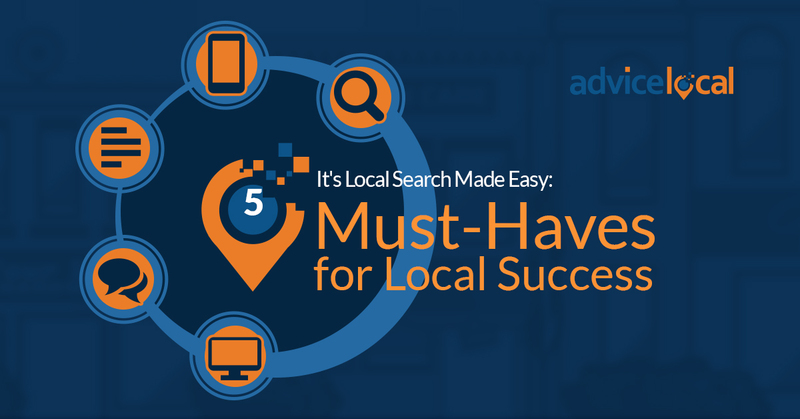 Need help with placing your business or your clients’ business higher in local search results? We love our partners. Learn how we can help you today!